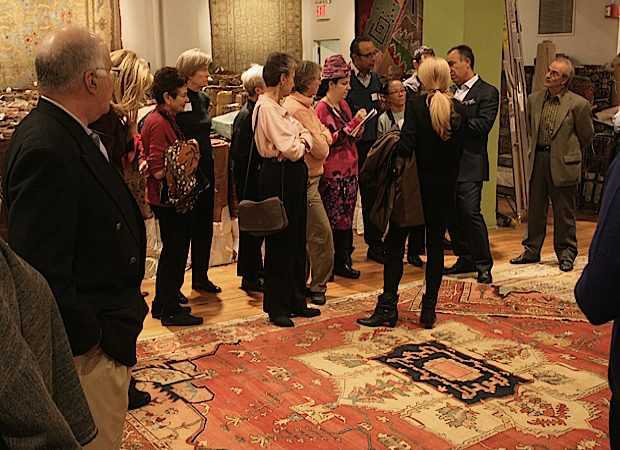 AIG Team Visits Nazmiyal – On June 4, The New York Nazmiyal gallery welcomed AIG Private Client Group’s Risk Management Specialists for an educational lecture on new and antique carpets from around the world. 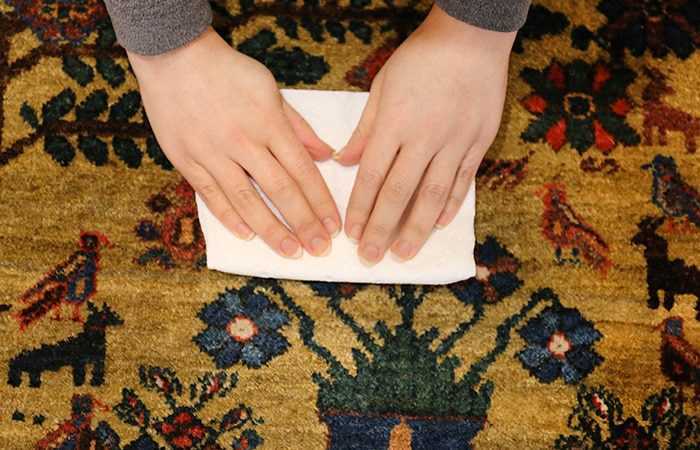 Betsy Murphy, our antique carpet specialist, provided insight on carpet classifications and identifiers to help distinguish between fine quality antique carpets and new production carpets. AIG Private Client Group provides comprehensive insurance products and risk management solutions to successful individuals and families. 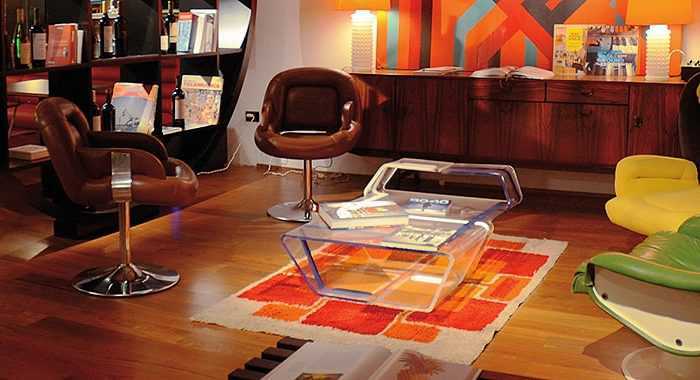 This fashion blog post about the AIG Risk Management Team visit to the Nazmiyal Collection’s Gallery was published by Nazmiyal Antique Rugs located in the heart of Manhattan, New York City, NYC.